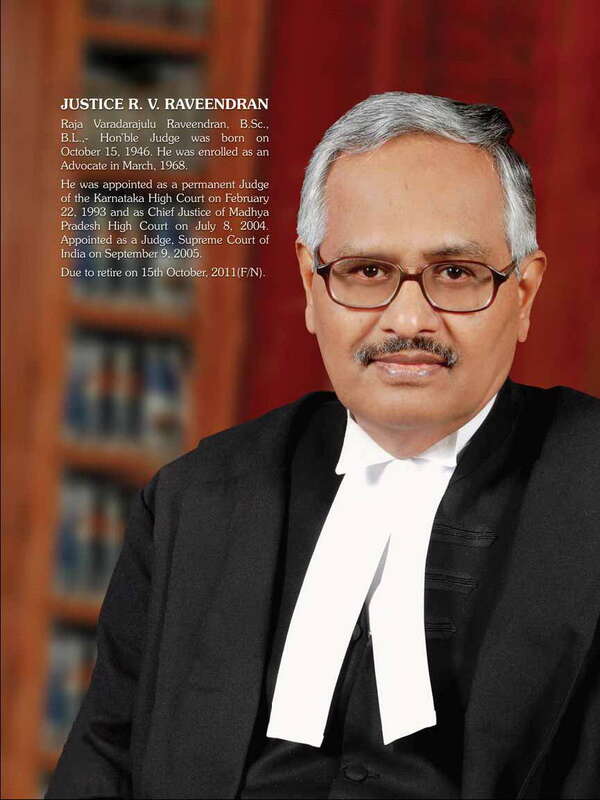 "Where the arbitration agreement between the parties is denied by the respondent, whether the Chief Justice or his designate, in exercise of power under section 11 of the Act, can appoint an arbitrator without deciding the question whether there was an arbitration agreement between the parties, leaving it open to be decided by the arbitrator?" "17. Where the intervention of the court is sought for appointment of an Arbitral Tribunal under section 11, the duty of the Chief Justice or his designate is defined in SBP & Co. This Court identified and segregated the preliminary issues that may arise for consideration in an application under section 11 of the Act into three categories, that is (i) issues which the Chief Justice or his Designate is bound to decide; (ii) issues which he can also decide, that is issues which he may choose to decide; and (iii) issues which should be left to the Arbitral Tribunal to decide. (a) Whether the claim is a dead (long barred) claim or a live claim. (b) Whether the parties have concluded the contract/ transaction by recording satisfaction of their mutual rights and obligation or by receiving the final payment without objection. 9. It is clear from the said two decisions that the question whether there is an arbitration agreement has to be decided only by the Chief Justice or his designate and should not be left to the decision of the arbitral tribunal. This is because the question whether there is arbitration agreement is a jurisdictional issue and unless there is a valid arbitration agreement, the application under section 11 of the Act will not be maintainable and the Chief Justice or his designate will have no jurisdiction to appoint an arbitrator under section 11 of the Act. This Court also made it clear that only in regard to the issues shown in the second category, the Chief Justice or his designate has the choice of either deciding them or leaving them to the decision of the arbitral tribunal. Even in regard to the issues falling under the second category, this court made it clear that where allegations of forgery or fabrication are made in regard to the documents, it would be appropriate for the Chief Justice or his designate to decide the issue. 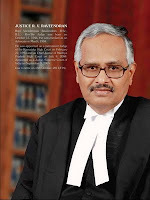 In view of this settled position of law, the issue whether there was an arbitration agreement ought to have been decided by the designate of the Chief Justice and only if the finding was in the affirmative he could have proceeded to appoint the Arbitrator.